Ventura County is the ideal location for hiking, running or taking a stroll through national park hiking trails. Home of the Los Padres National Forest with an elevation range from sea level to 8,831 feet, as well as the Santa Monica Mountains, the world’s largest urban national park, these ranges offer Ventura County residents vast opportunities for outdoor exploration. Ventura County Trails is dedicated to safe, considerate and sustainable trails use in Ventura County, Southern California and beyond. This site provides news about Ventura County Trails as well as information about upcoming events. The Santa Monica Mountains provide beautiful hiking trails that are easily accessible to Ventura County residents. 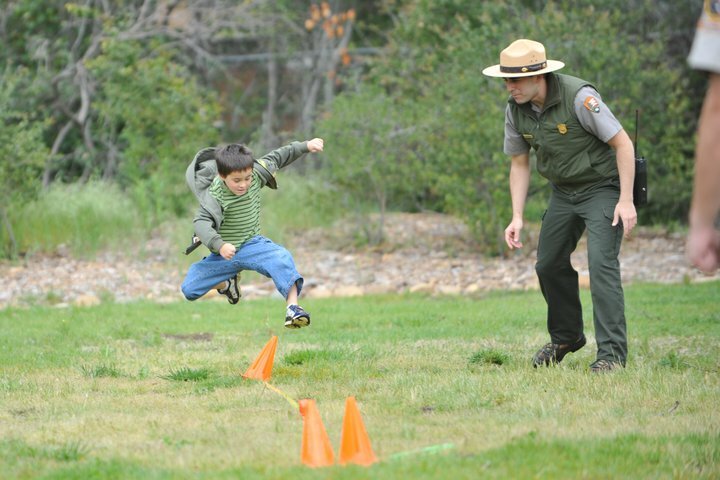 The Santa Monica Mountains National Park Service provides an Outdoors Calendar of Events as well as a Camping in the Santa Monica Mountains information page. 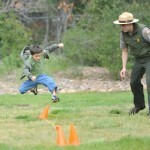 For kids, check out their Junior Ranger Program! The Los Padres National Forest is 1,257 miles of maintained trails which provide both day-use and extended backpacking opportunities. Much of the forest is unroaded and primitive. The Ventura County Ranger office is located in Ojai. Ventura County has three Sierra Club groups that meet regularly to enjoy the breadth and depth of local hiking opportunities. See the following website links: Los Padres Sierra Club and the Conejo Group Sierra Club organize hikes in the Santa Monica Mountains on a monthly basis. The Ventura Sierra Club encourages Ventura County residents to get involved in the hikes and outings organized throughout the year.